How will Hyper-Traffic benefit me? 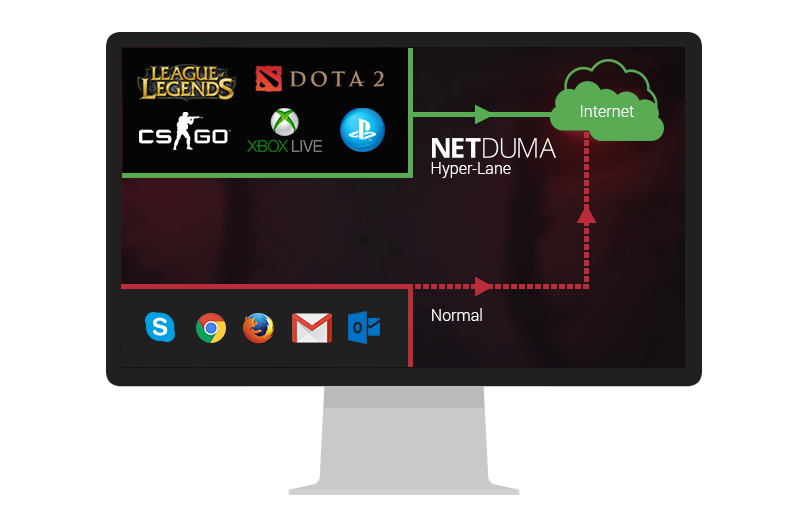 If other devices in your home are using the Internet, there is a high risk that your game will be caught up in queue. This is a big problem – especially if you live in a busy household where many devices are active. These features ensure there will never be queuing throughout your connection. 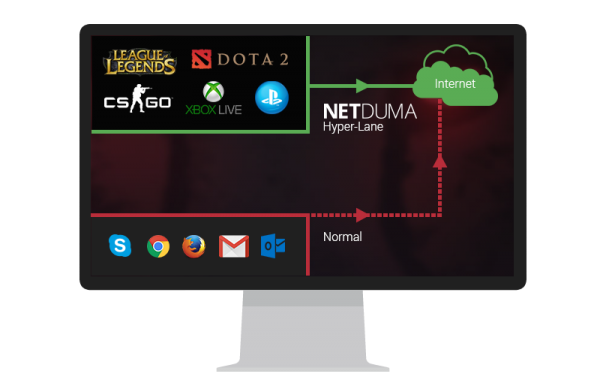 Hyper-Traffic completes the package by ensuring that your game will always be prioritised, regardless of the device it is running on.